Lin Dan wins medal gold for badminton men's single Olympic 2012. | .EYJALUKMAN. Lin Dan wins medal gold for badminton men's single Olympic 2012.
so , we've already knew who's the winner . congratulations to Lin Dan for winning medal gold in badminton olympic final 2012 . 79 minutes of badminton match . 1st set , Lee Chong wei 21-15 Lin Dan. 2nd set , Lin Dan 21-10 Lee Chong Wei. 3rd set , Lin Dan 21-19 Lee Chong Wei . so , Malaysians , don't get upset because of no baskin robbins haa . hehe ;P if you craving for it , go and buy it for yourself. ice cream can't compare with the olympic gold medals. 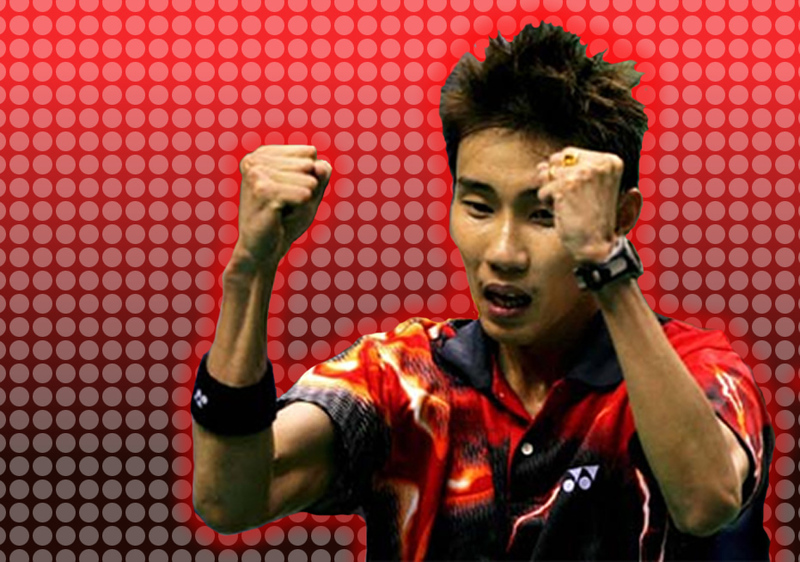 FACTS : Lee Chong Wei retires with a record of 42 gold, 22 silver and 2 Olympic Silver Medal. Akhirnya, ada jugak medal , kan.